Powerful Progressive Rock played with excellent musicianship. The tracks flow from start to finish as a journey of sound. The movements are mostly heavy, yet we have the right amount of ambient moments balancing it out, making the journey a more holistic adventure, rather than a none stop bombardment of heavy riffing. There are elements in Numerology that edge to the heavy rock, Metallica and Iron Maiden sounding in places, with the odd acknowledgement to the likes of Slayer riff wise, but saying this the album stays fixed in the Progressive Rock genre rather than in the Heavy Metal world. 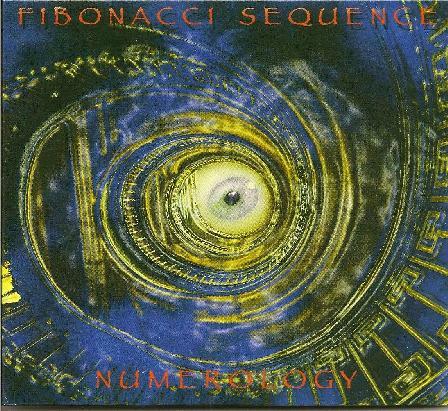 The ten tracks that make up Numerology flow over 67 minutes like a passage through the forgotten world, totally instrumental and charged with passion for the music. The sound quality is fantastic, as one would expect from such an elaborate style of music. The production is also suited to the genre, allowing every element to be heard with pristine crispness. On the whole it is a fine CD that will no doubt be received well by the Prog headz. I am not a big Progressive Rock fan however, but I get where the band are coming from and guess that fans of King Crimson may find a new sound in Fibonacci Sequence.